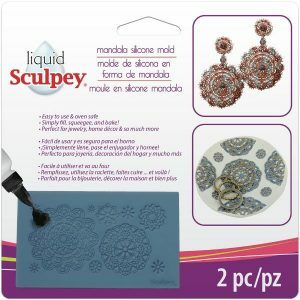 Sculpey Silicone Bakeable Mold – Mandala Includes a 3"X 5" oven safe to 450 degrees F (232 degrees C) silicone mold and a squeegee. 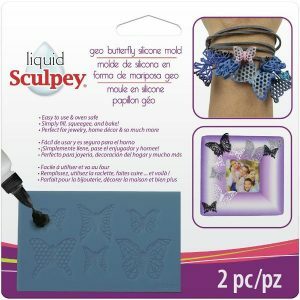 Simply preheat the oven, fill the mold with Liquid Sculpey, squeegee the excess, and bake. Perfect for jewelry, home decor and more. Not food safe.